The simple answer is, you can say no. You can require them to get a warrant. We’re each entitled under the fourth amendment against illegal searches and seizures of our property, our person or our automobile. 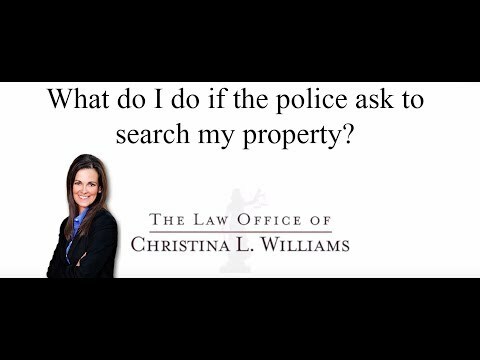 If law enforcement is investigating you for what they believe is a crime, they must go through a judge in order to be allowed to search your property. Always say no and always require a warrant.